Check out the top 500 girls cross country returnees for the 2017 cross country season based on season best 5K times from this past season. 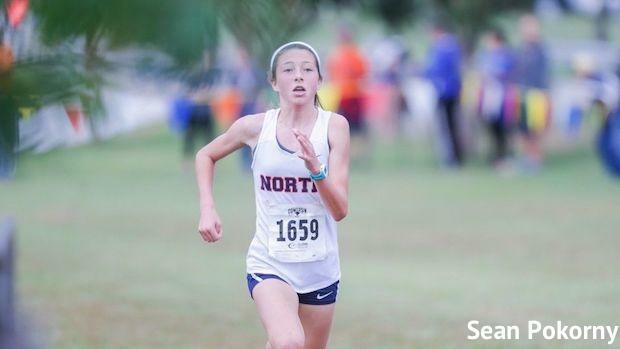 Texas state champ and NXN South Regional champ London Culbreath from McKinney North is part of talented group of rising sophomores and freshmen, which will be found nationally on the high school girls scene next fall. Add in the likes of Grace Ping, Anna Fenske, Katelynne Hart, and Lexy Halladay as young stars who will have 3 to 4 years of high school to continue their progressions.